Years after her father’s passing, Sawatari Fu chooses to begin high school in his hometown of Takehara, Hiroshima (FYI, it’s a real city). It’s a town she hasn’t visited since childhood, but she goes nonetheless, carrying with her memories of her father, his old film camera, and inheriting his love of photography. Though shy and easily-flustered, she immediately reconnects with her childhood friend, Hanawa Kaoru, and finds companionship with two other high school girls, Sakurada Maon and Okazaki Norie. Thus begins her placid, ordinary adventures, in finding the joy in everyday life and capturing them on camera. Thanks to my Jap classes, I can read this now! Tamayura is fluffy. There’s no other word to describe it. 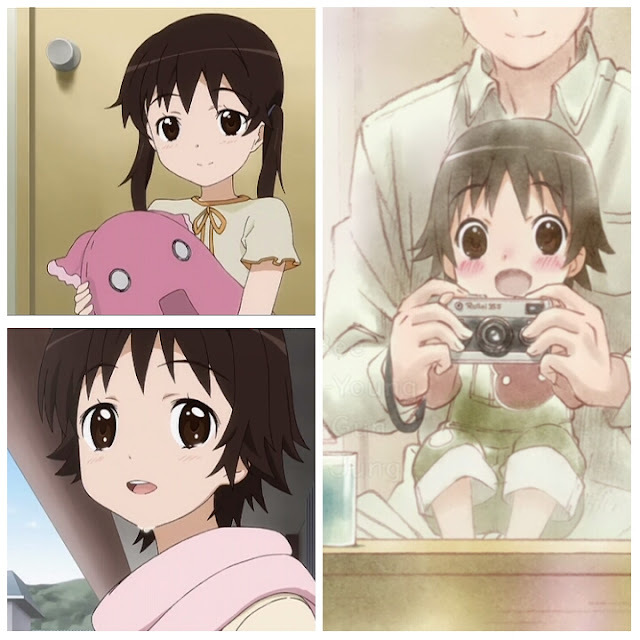 Btw, Tamayura is Fu’s reference of motes of light captured in photos. It’s mild and calm, like watching water flow downstream, or puppies chasing after balls, or kittens mewing. You get the drift. There’s no aliens, no transfer student drama, no animal mascots…actually, there is one mascot…and he’s fluffy too. There are no surprises or twists in the plot, it’s as straightforward as it comes: unhappy daughter finds her late father’s photographs and camera, and remembers the memories they’ve shared. When she looks through the lens of the camera, she imagines what her father has seen (aww). Somehow, the drastic solution in keeping that feeling alive is for her to move right back to his hometown and snap some photos. Usually in anime and real-life situations, the child moves because of the parent. 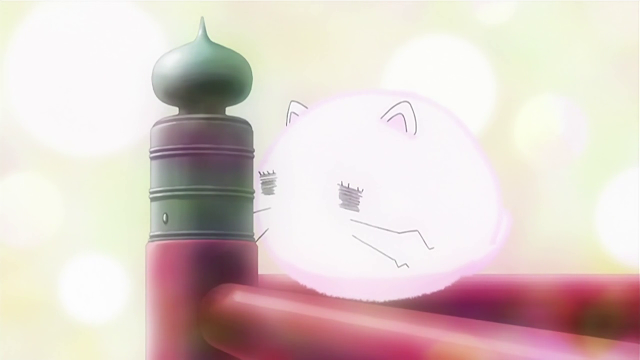 In this case, Fu’s mother decides to accompany Fu back to Takehara, along with Fu’s younger brother. It’s the first anime I can recall that has such a situation…and I’m impressed. Another impressive bit is how the anime bravely approaches the separation of friends, particularly between Fu and her long-time school friend, Chihiro. The bittersweet notion of growing up and growing apart is lovingly illustrated. When Chihiro visits Fu a few months later, she’s both happy that Fu seems happier, and wistfully sad that she’s losing her friend to Takehara and her new quartet of friends. At times, I cried a few manly tears. 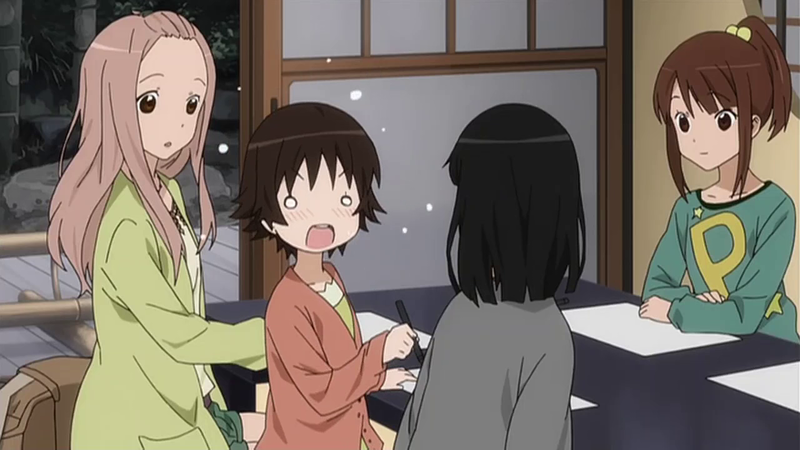 Tamayura is written and directed by renowned shojo anime director, Sato Junichi, who’s known for “healing” anime such as Princess Tutu. 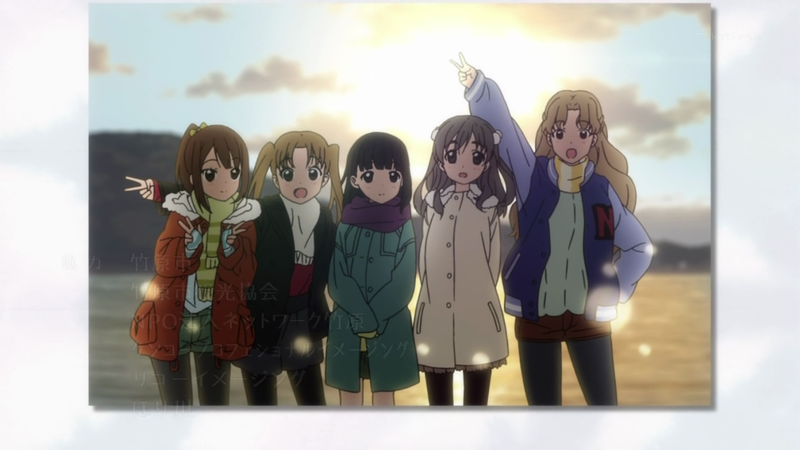 In Tamayura, nothing ever seems to go really wrong. The city is the quintessentially proud countryside that has withstood the eroding power of modernisation, but is utterly pimped out with everything from statuesque temples, to tourist-attracting bamboo lights festivals (also a real Takehara tradition) and an internationally famous but highly inaccessible watch shop (that I can’t believe). People are always nice, friends are made instantly and everyone has the mysterious power of remembering names after only one meeting. 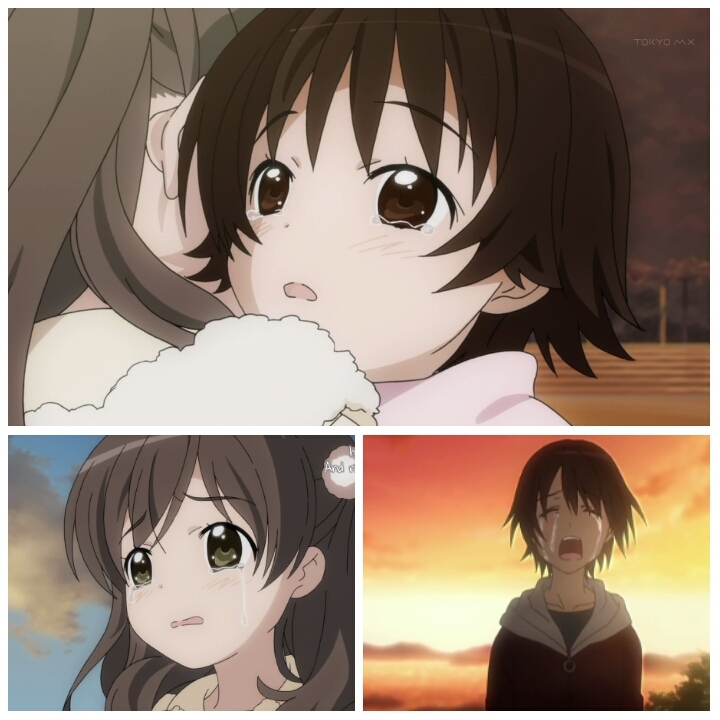 Amongst the issues I had with Tamayura, is that while Fu doesn’t intend to, she milks the fatherless little girl act for all it’s worth. It always seems like she’s the mascot of the quartet that makes up her, Kaoru, Norie and Maon, with them putting her needs ahead of their own. It’s a real shame, as it could really have dug deeper into the coming of age theme if it gave more than just a few superficial episodes to the other girls. I don’t know what irritated me more: that the lack of her father is used as her perpetual crutch, or that people walk around on eggshells around her because of it. In the second season, Tamayura: More Aggressive, this factor gets toned down slightly, with the emergence of Mitani Kanae, a high school senior who’s only interested in Fu’s photography skills and photography club (watch it to find out more!). Get flustered, Fu! It entertains us. It’s also blindingly slow. 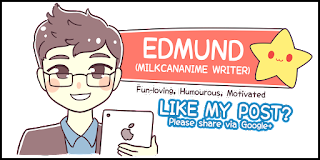 Even my sensei at my current Japanese classes (shameless plug here!) speaks faster than in this anime. I give props to the seiyu; it can’t possibly be easy speaking as slowly as they did. Perhaps it’s to drive up the melodramatic factor, but it’s just highly eye-rolling inducing at times. Dialogue was still understandable when playback was at twice the speed. Whatever it is, Tamayura is intoxicating. It doesn’t shy away from the fact that it’s an anime about the ordinary. 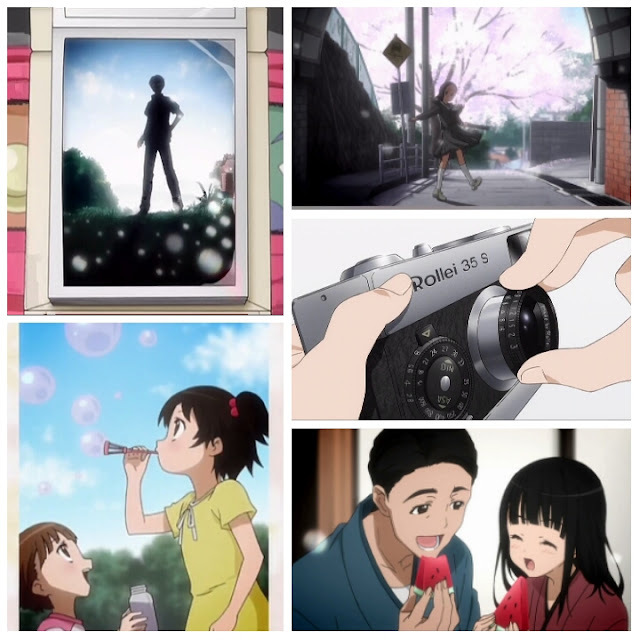 While anime like A Channel plays up the drama in the mundane, Tamayura aims to show that there is beauty in everyday life. Add in a soundtrack of tear-inducing gentle melodies mostly contributed by Nakajima Megumi (famed for voicing Ranka Lee in Marcross Frontier) and you’re set up an evening with the tissues. 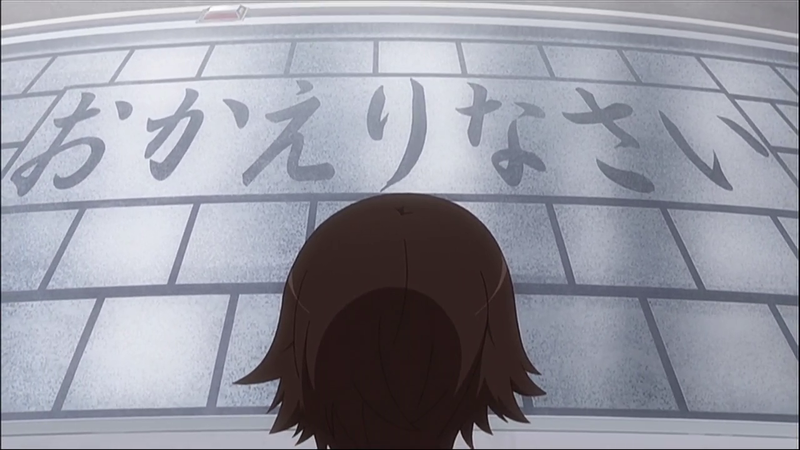 No Comment to " Catching up: Tamayura "